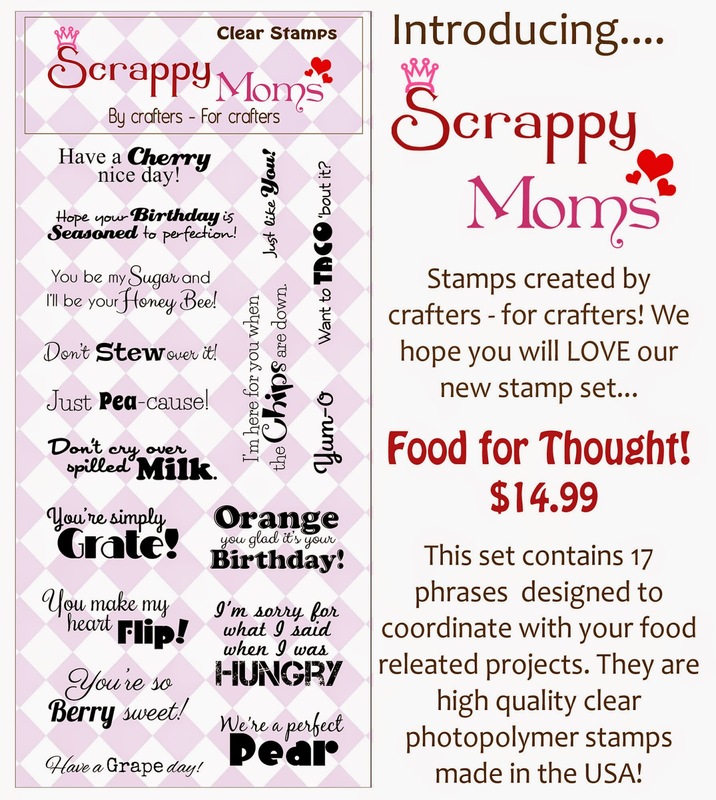 Simply Silhouette: Scrappy Mom's StampsFebruary ReleaseFood for Thought! a free image on Google. together as an SVG file. my Trendy Twine "Totally Lemon"
This is so cute!! Hugs!! This is a real cute card. ,Like the cheese grater. The paper you chose just sets it off along with the pretty little trendy twine totally lemon bow. . Mom ............ 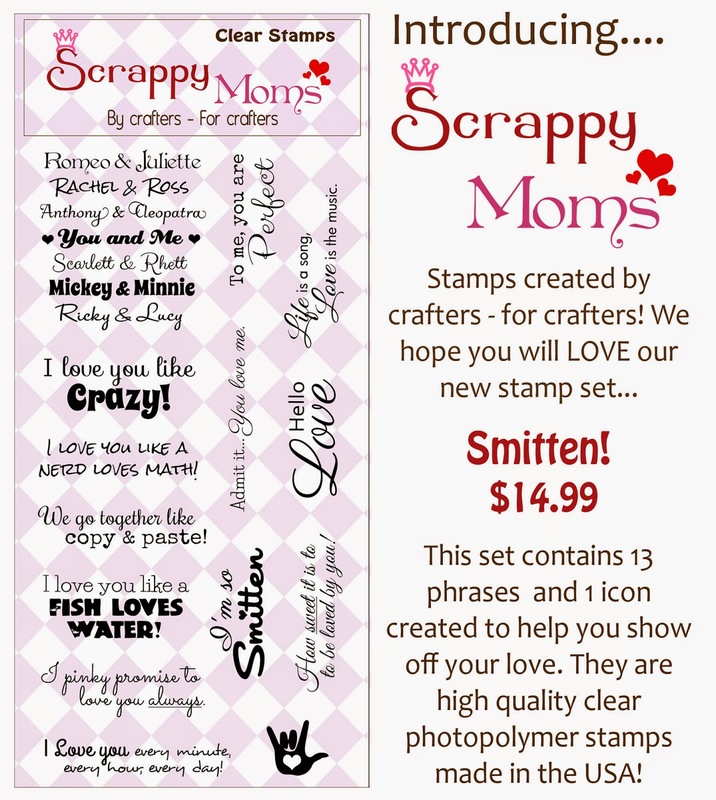 Cute sentiment also. 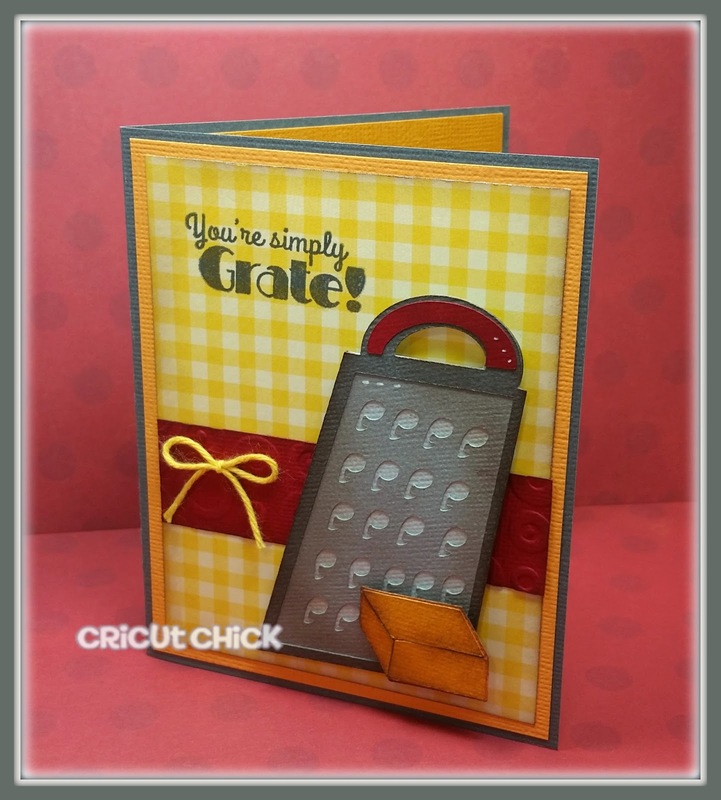 OMG Your Card is Truly one GRATE outstanding creative job!! It definately will make someone's day!! YOU so ROCK!! I love this card. Way cute.